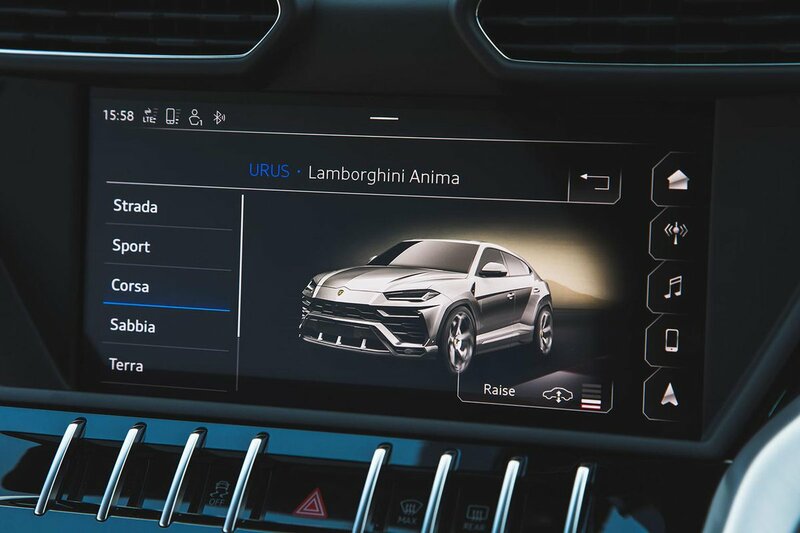 Lamborghini Urus Running Costs, MPG, Economy, Reliability, Safety | What Car? 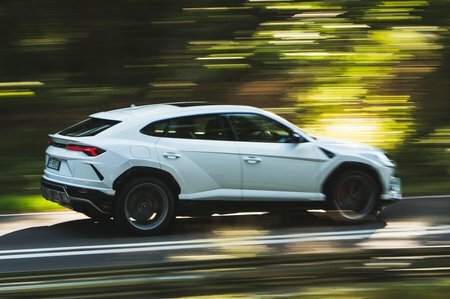 It’s ‘state the obvious’ time; the Urus is not cheap, costing more than three Audi Q7s despite being less practical. Still, the Urus does come rammed full of kit, including LED headlights, air suspension with active anti-roll bars, an electric tailgate, leather trim, electrically adjustable heated front seats and, of course, a 641bhp V8 engine. And, naturally, the expense doesn’t end when you’ve bought your Urus. The official fuel economy figure suggests a meagre 23mpg, although in real-world driving this can get well into the teens with ease. Thankfully, unlike some cars, 23mpg is totally achievable if you’re careful. Unsurprisingly, that means it emits an awful lot of CO2 – 279g/km, to be precise. That puts the Urus in the top 37% bracket for company car tax and, on top of the £140 annual car tax, you’ll incur the £310 ‘premium’ fee in years two to six of your ownership. Although Euro NCAP hasn’t crash tested the Urus, all other SUVs on this platform have scored the full five stars. 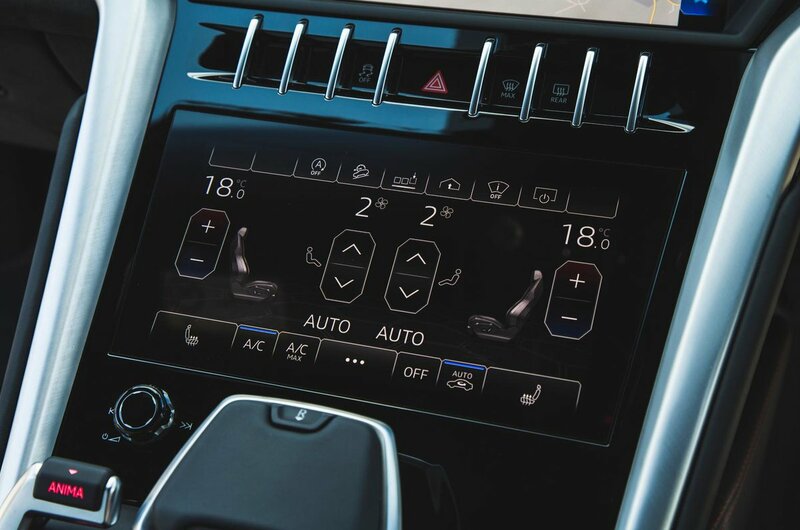 You get automatic emergency braking and the usual selection of electronic safety aids, such as an anti-lock braking system and stability control.